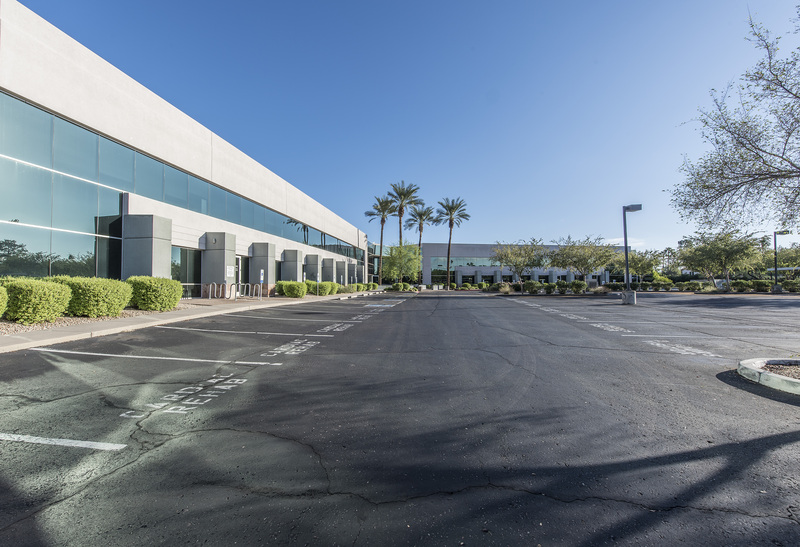 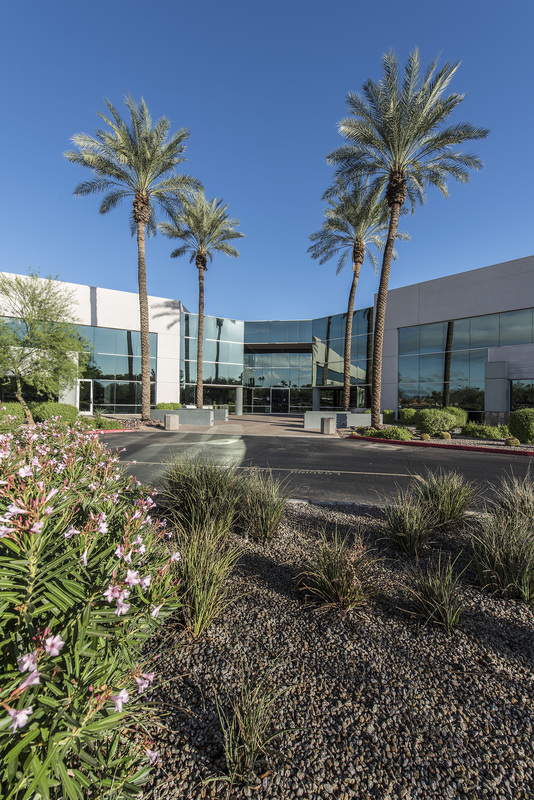 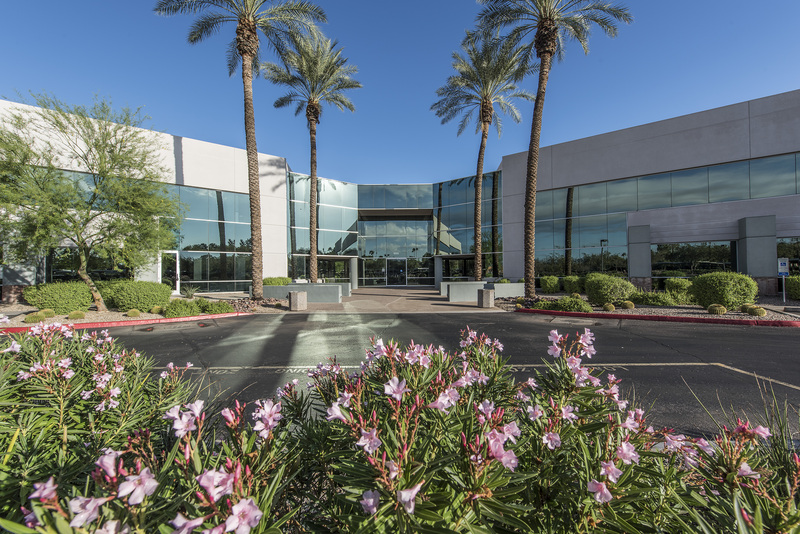 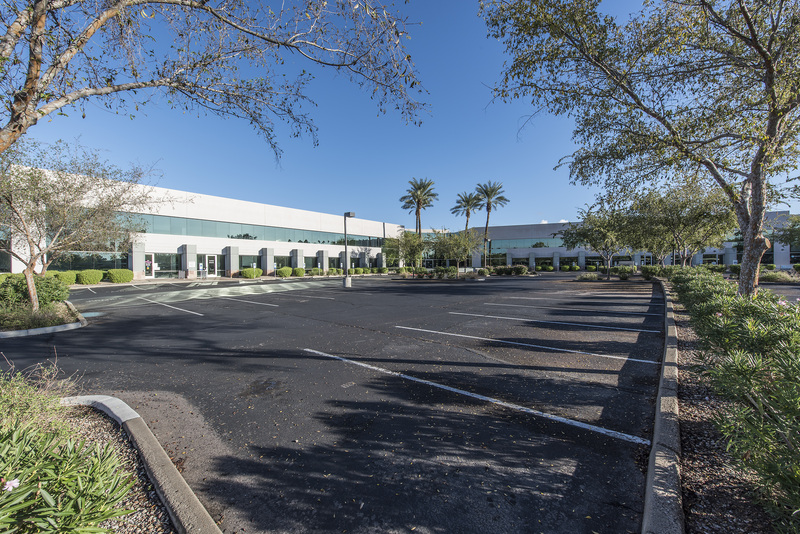 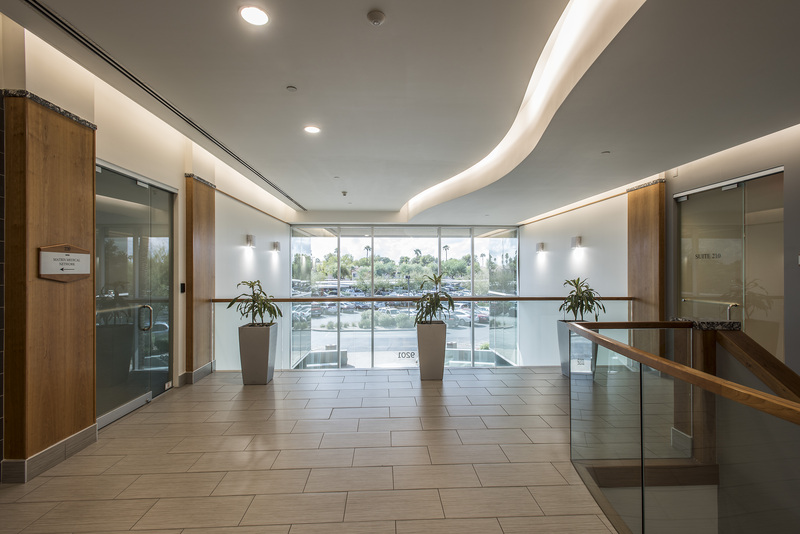 Scottsdale Gateway I is a Class-A office building, which contains approximately 106,931 rentable square feet. 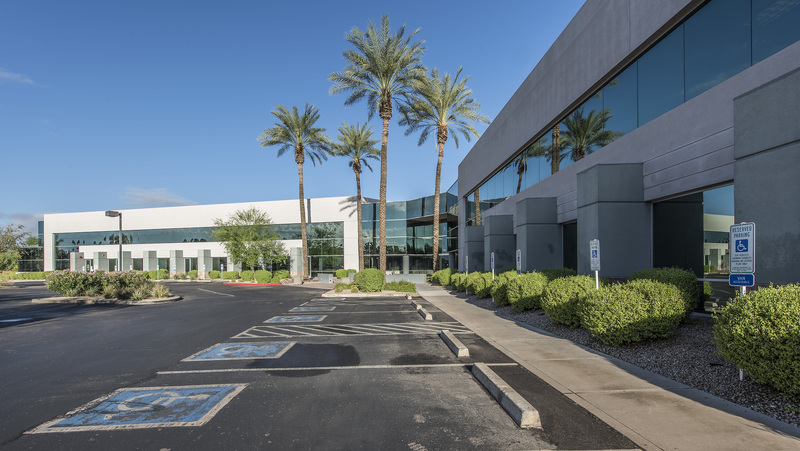 The property is located across from 92 Mountain View that is also a two-story building. 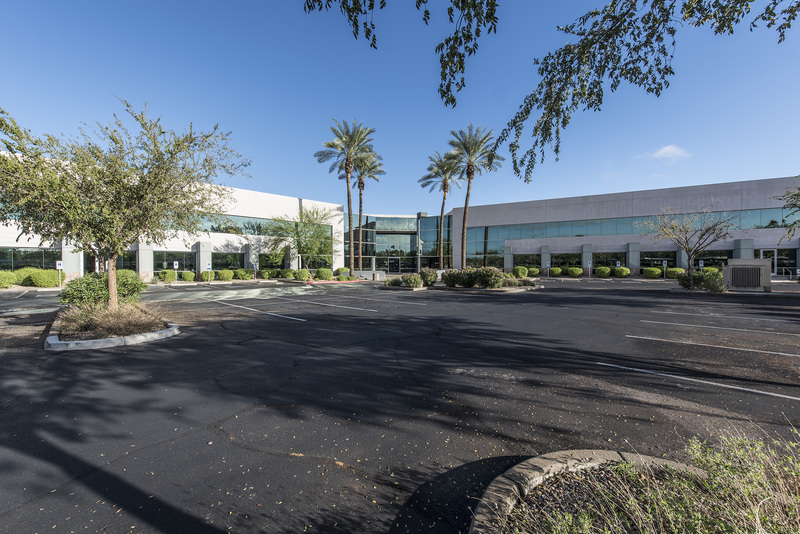 Built in 1998, Scottsdale Gateway I sits on 8.45-acres and enjoys an attractive parking ratio of 5.87 per 1,000, approximately 96 of the parking stalls are covered. 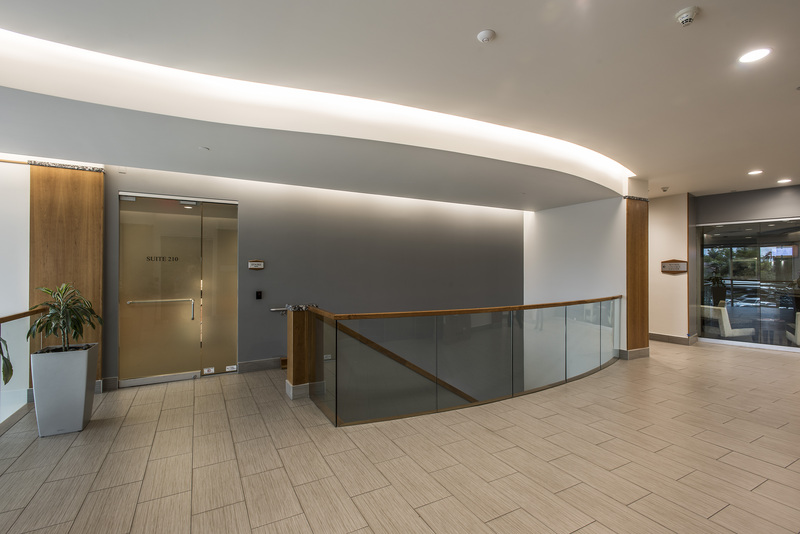 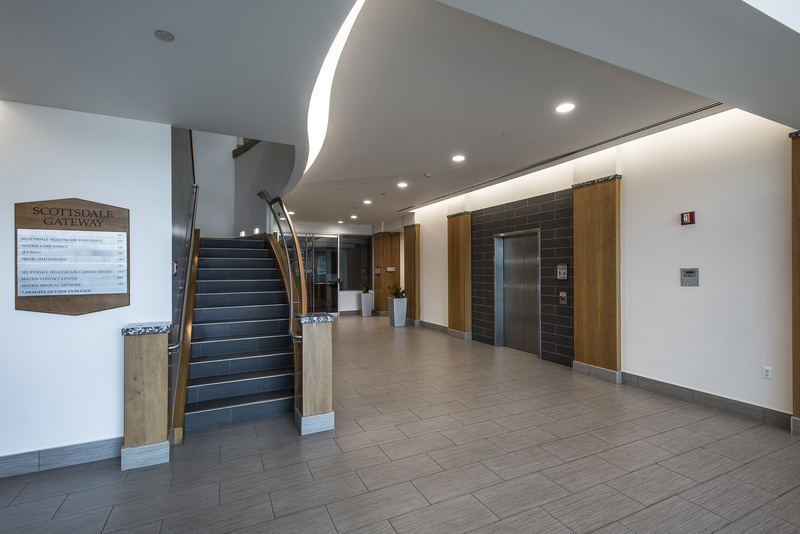 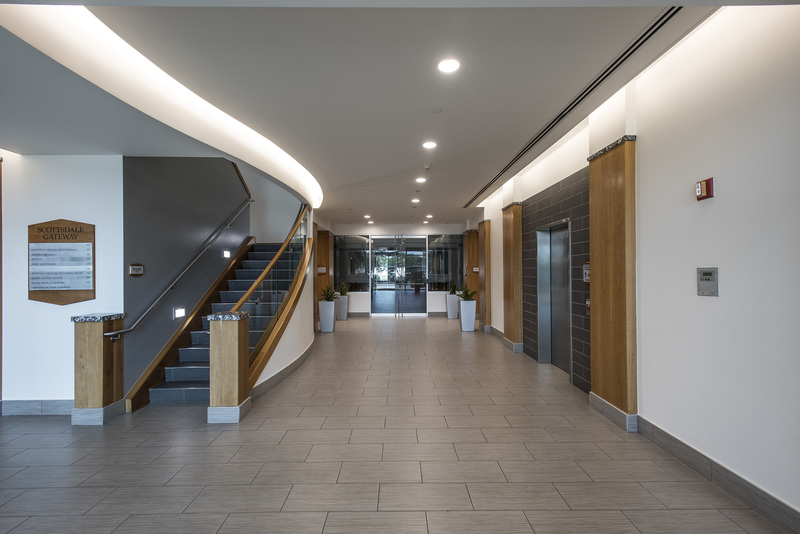 The building has a dramatic two-story atrium lobby with multi-tenant restrooms located behind the elevator on each floor. 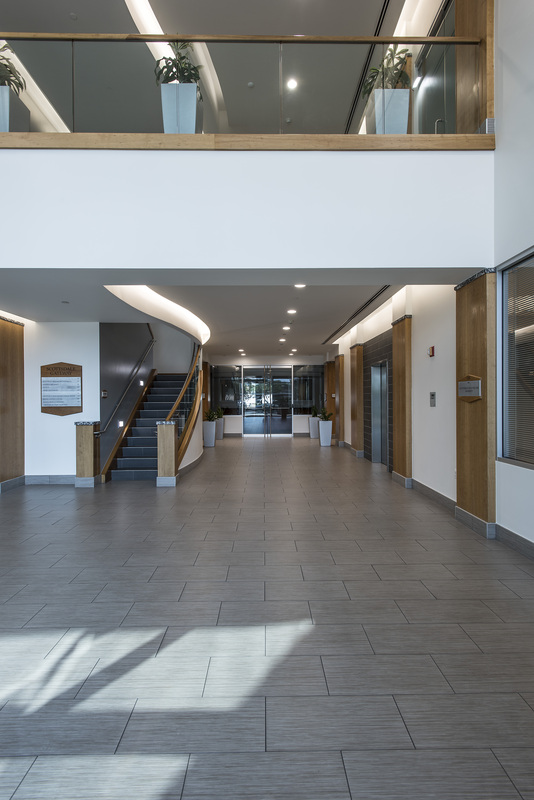 Floor plate sizes are approximately 58,000 square feet and provide functional layouts for small, medium and large size tenants. 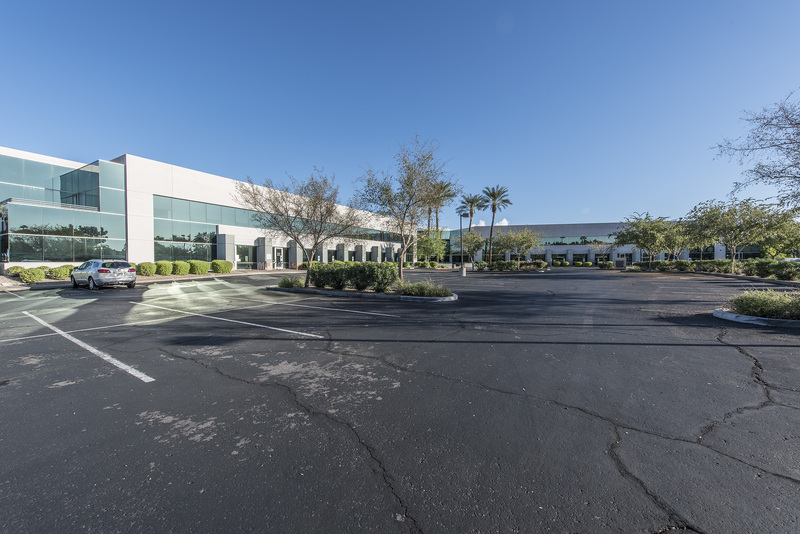 Scottsdale Gateway I is located less than a mile east of the 101 loop freeway. 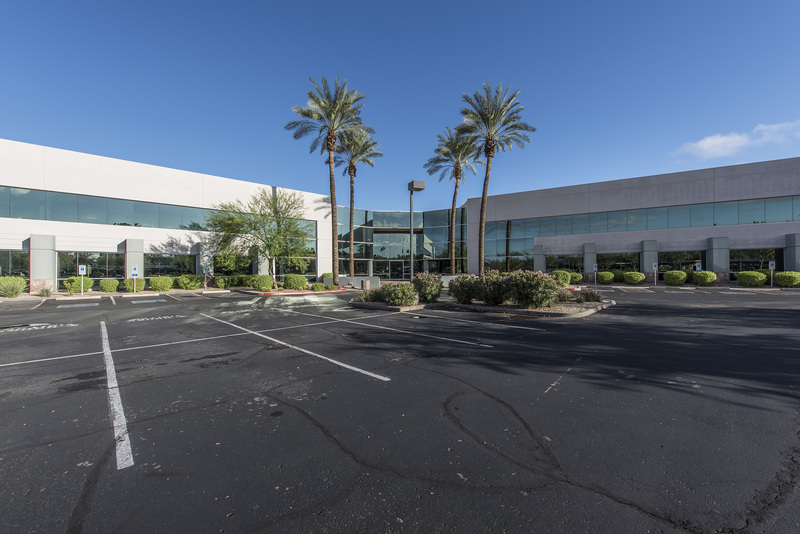 The property has excellent visibility from both 92nd Street and Mountain View Road.